What a wonderful place to call home! 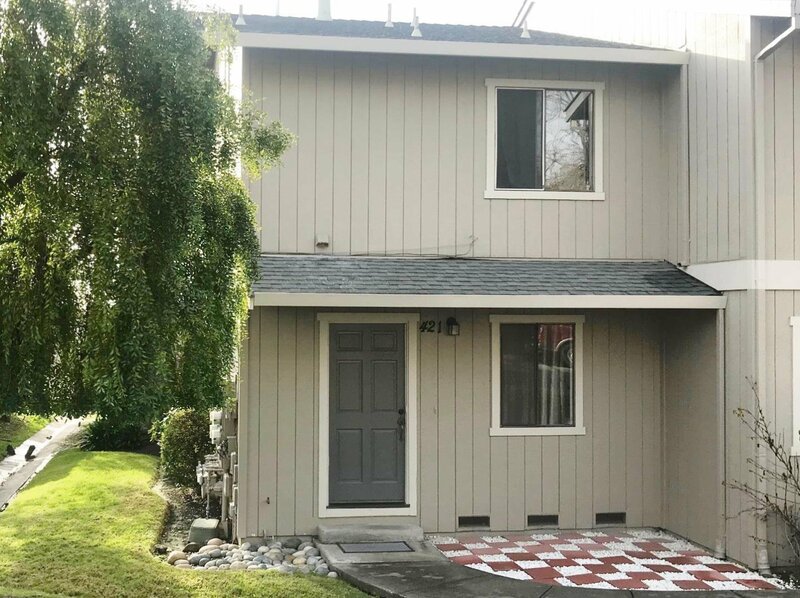 Well maintained 2 Bed, 1.5 bath end-unit townhouse located in the center of Watsonville. Excellent open floor plan with plenty of natural light and a delightful kitchen that flows into the dining area. Amenities include laundry hook-ups, private patio, fenced yard, double pane windows, wood burning fireplace and two-car detached garage. Expansive city views and no rear neighbors for that added privacy. Close to Starlight Elementary School. Located only a few minutes from Hwy 1 making this a perfect commute location with shopping and dining nearby.